Instrumental piece written in 1998 by Chip Wardale (fretless bass) and Tina Aldridge (Celtic harp). Well known Tasmanian based performers and composers 1995-04. 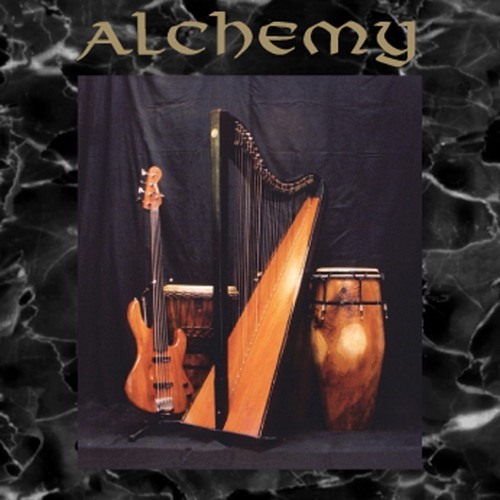 From the 2003 CD release Alchemy, originally recorded for the CD release Dark Wind 1998.